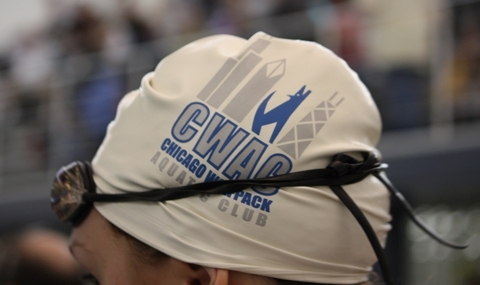 The Chicago Wolfpack Aquatics Club (CWAC) is a developmental and competitive swimming club in the heart of Chicago. The mission of CWAC is to embrace swimmers of every level and provide them with the best possible environment and resources, allowing them to progress from novice to the highest level of competition. The CWAC coaching staff strives to instill in swimmers an understanding and appreciation for such concepts as high self-esteem, personal accountability, sportsmanship, teamwork, self-discipline, goal setting and goal achievement. These ideals will translate into each athlete's success in training, competition and in life as they grow and develop into adults.